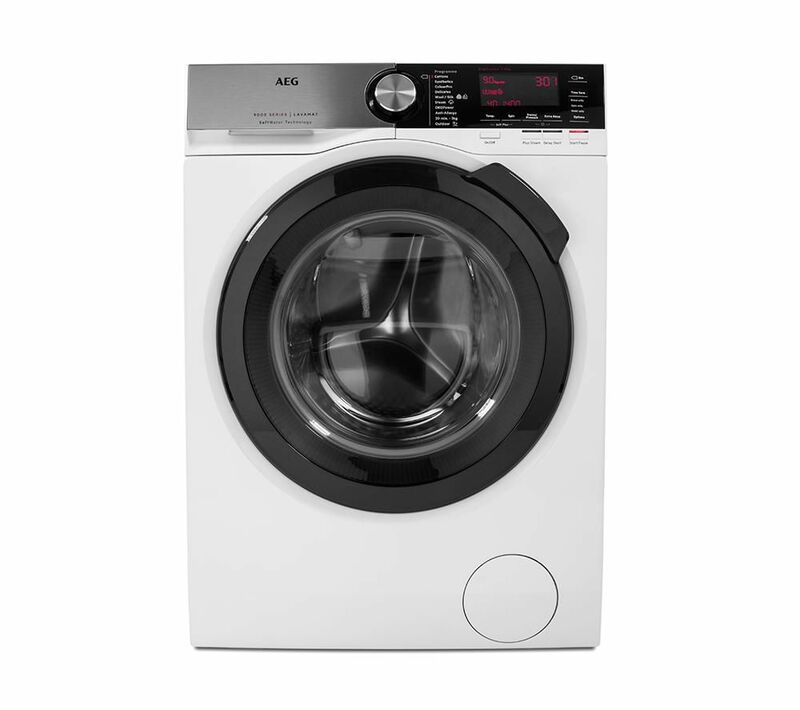 AEG Washing machines are incredibly durable machines, which can last through years of daily use. Of course that doesn’t mean that nothing ever goes wrong with them. Sometimes your AEG washing machine starts making loud sounds, or is stopping mid cycle, or it's not draining the water properly or spinning slowly. Our team at HappyAppliances has the knowledge and the experience to deal with all common issues and more. Whether it is a freestanding front loader or a fully-integrated washing machine, our expert engineers are available to diagnose and provide you with AEG Washing machine repair of any type. We understand that a dysfunctional washing machine can be an inconvenience. That's why we try to make the whole process as easy for you as possible. Our company provides a wide range of washing machine spare parts in stock. We also offer a one year guarantee on the appliance repair work done. Please do not hesitate to contact Happy Appliances to get a free repair quote or to book an appointment for an installation.